In this technological era, it is difficult to find electronic pieces that are original and in good working condition. There are several counterfeits in the electronic space, and you need a lot of research and testing to get what you want. Also, the many cons in the electronic market will try to rob you. The quality of the electronic piece is another component that determines where to find it in the crowded market. There are several places to find electronic parts. However, you need proper guidance to avoid wasting your money on fake pieces. 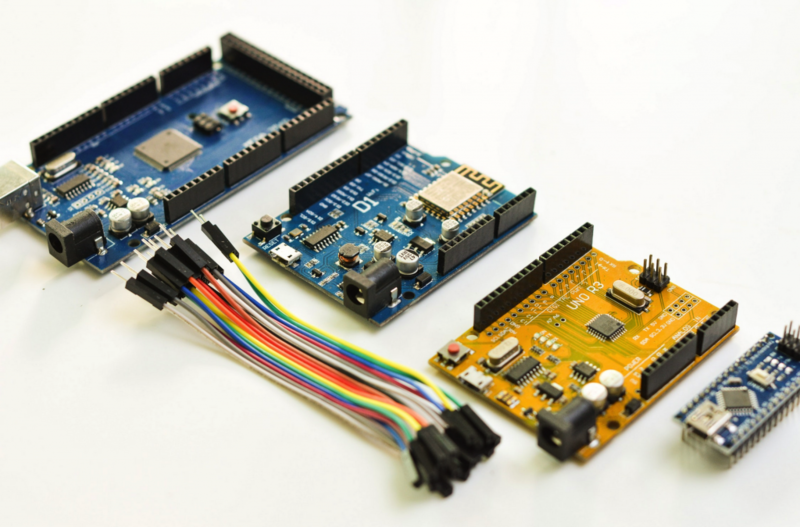 Here are five tips for finding electronic pieces for your next project. The Online Market. The online market is currently the leading store to everything in the world. You need to look for a trusted electronic website such as digilentinc.com and search for what you need. Most sites will offer to ship you the order at an additional fee. Online stores will also give you a warranty on the electronic piece your purchase. These stores may also refund your money in case the product they sold to you does not work. In case the component you are looking for is not on their list, electronic websites will offer you the best alternatives. Electronic Shops. Electronic shops in your local towns have a wide variety of electronic components. Some shops may stock specific types of electronic pieces making your search a bit easy. You may also forget the name of the electronic piece you are looking for, but a visual search will help you with your search. Advice from Electricians. Electricians are individuals with broad expertise in electronic pieces. Electricians will advise you on where to find good electronics and how to test their quality. Electricians use these components on a daily basis, and they are knowledgeable about all electronic components. However, you need to look for a trusted electrician. You can ask a friend or a family member for recommendations on where to find a genuine electrician. Electrical Journals, Magazines, and Books. Some people are so passionate about electrical components that they decide to publish their knowledge in writing. This information can help you locate a good source of original electronic pieces. These writings also elaborate on the price, how to use the electronic piece and the best alternative of your search. You can access these journals in the library or electronic shops. Advertisements. Electronic manufacturers use adverts to pass information about their products to the public. These adverts create awareness of how to use various electrical components and where to find them. Advertisements can help you find the electrical piece that you require. The ad can be on the internet, television, or in print media. The best thing about using advertisement is that you will have the information you need before purchasing your piece. Now that you know how and where to find electronic pieces for your next project, you need to consider the amount of money you are willing to spend. Electronic components are not cheap. You may consider buying in bulk to get a bargain.